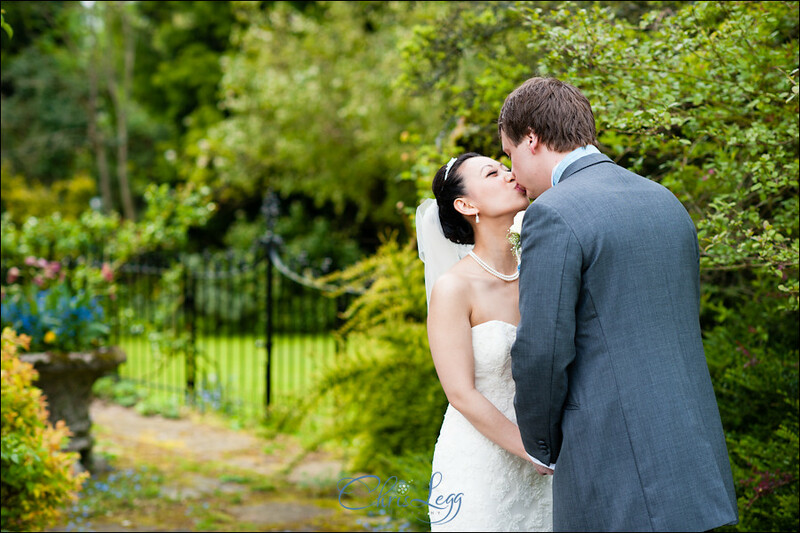 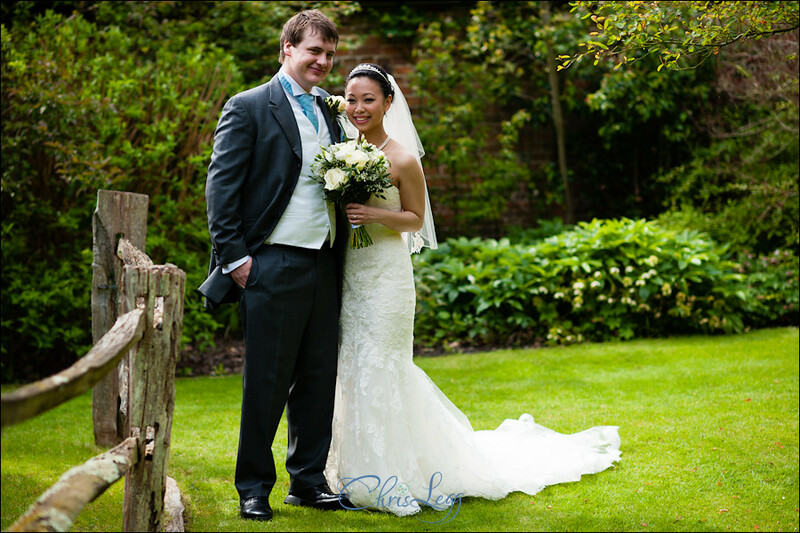 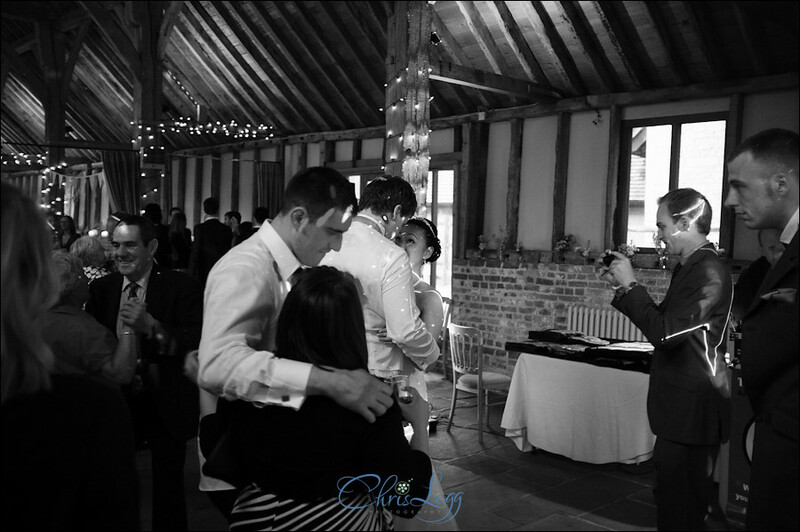 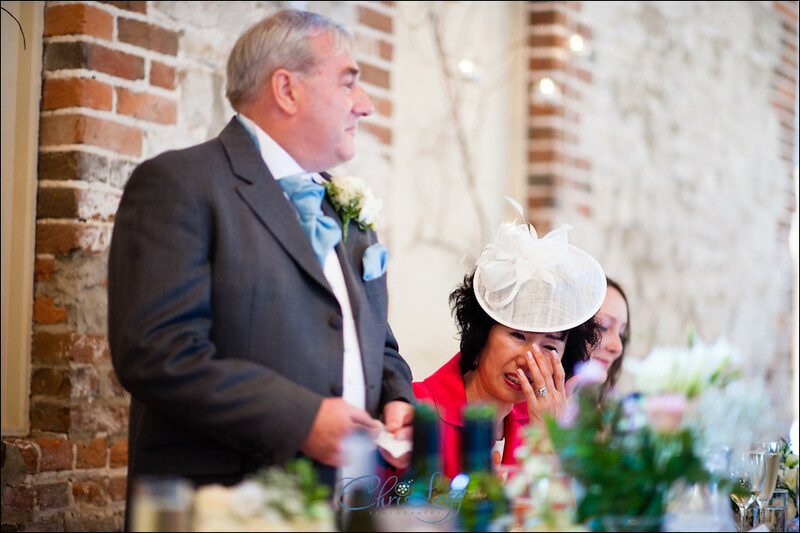 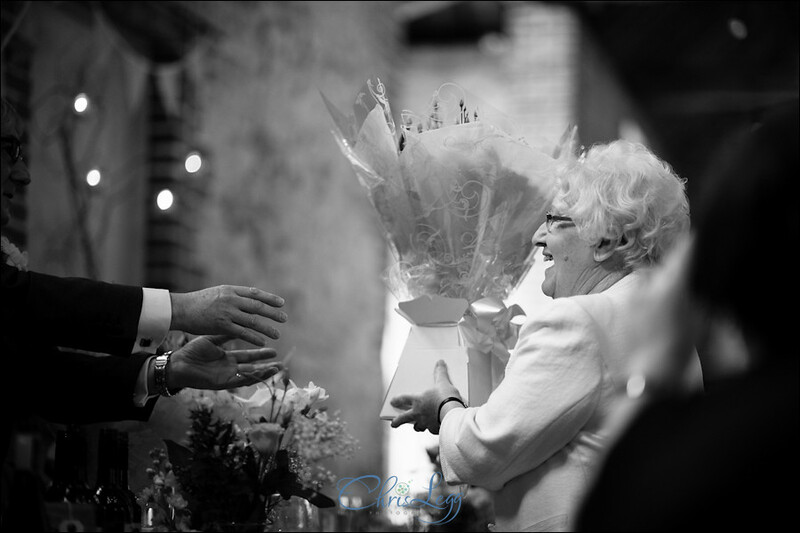 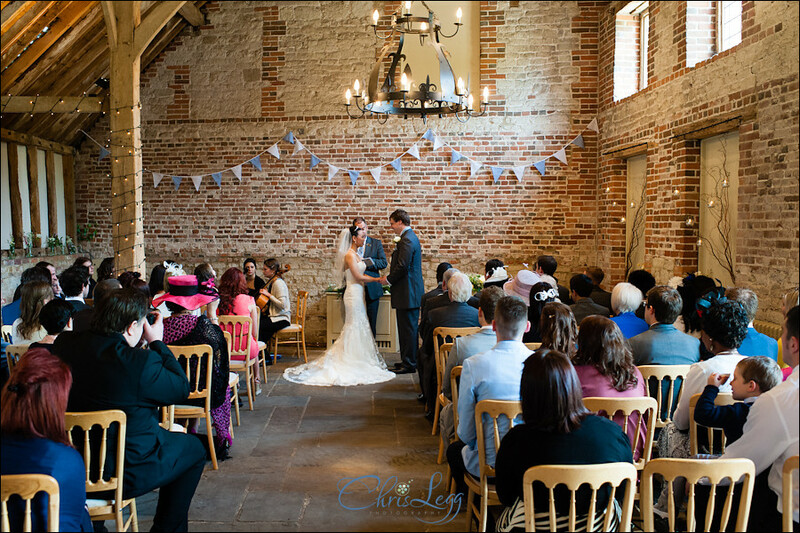 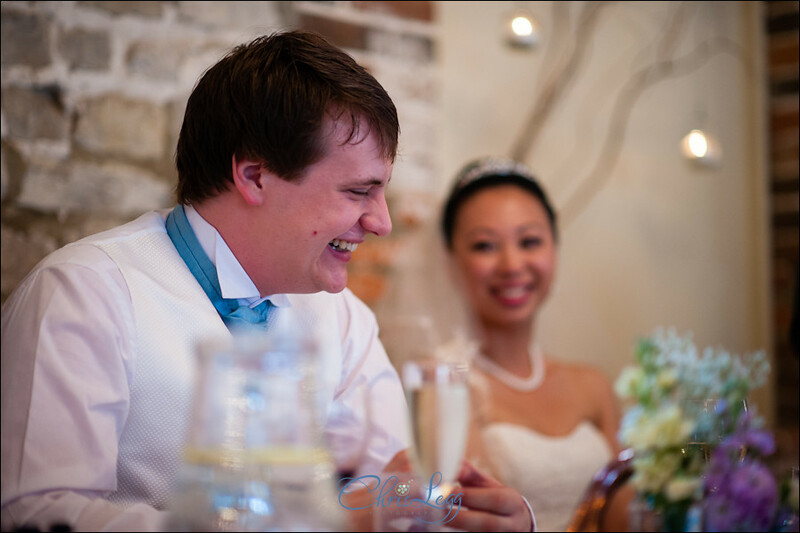 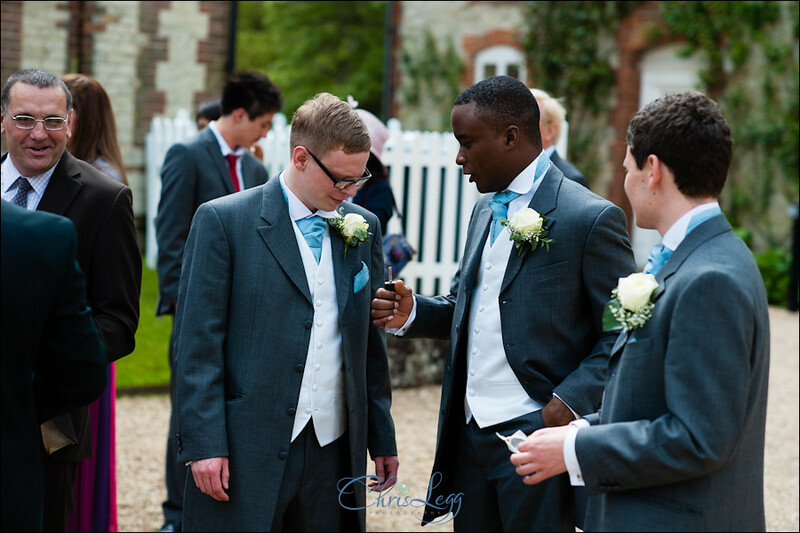 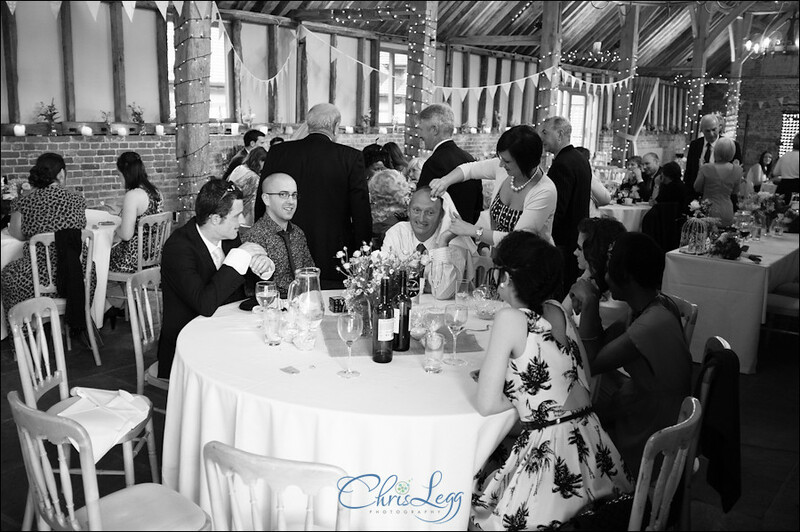 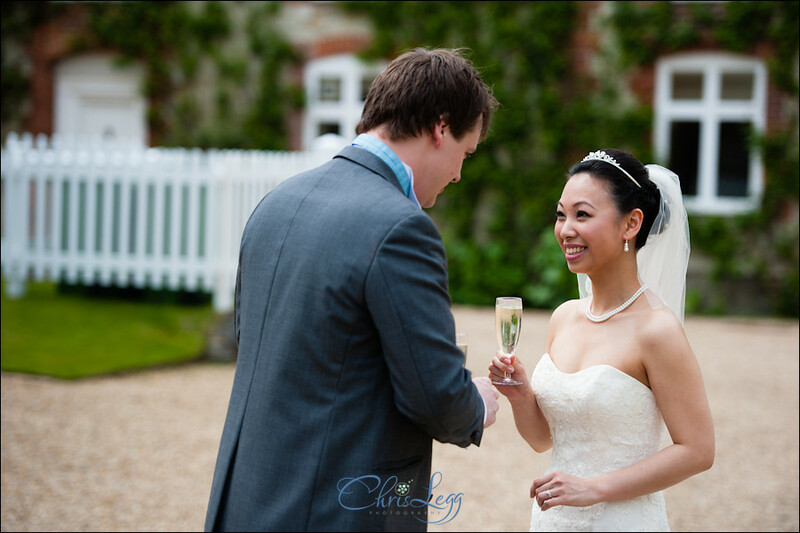 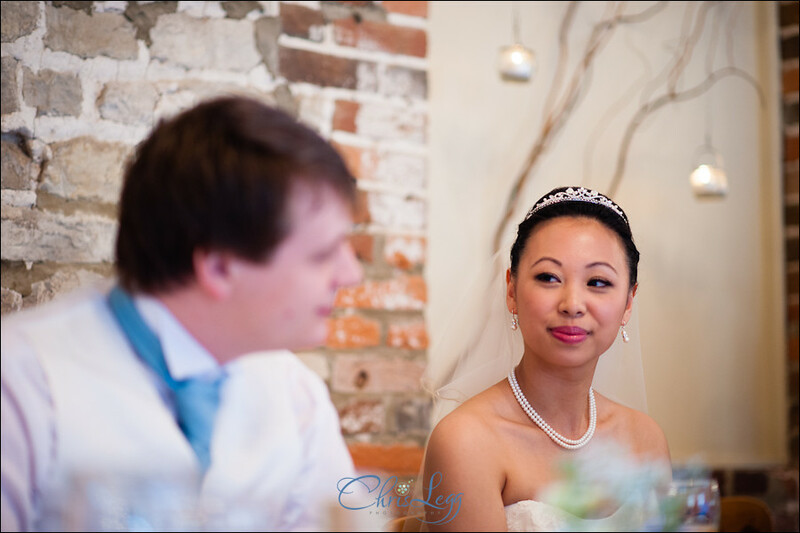 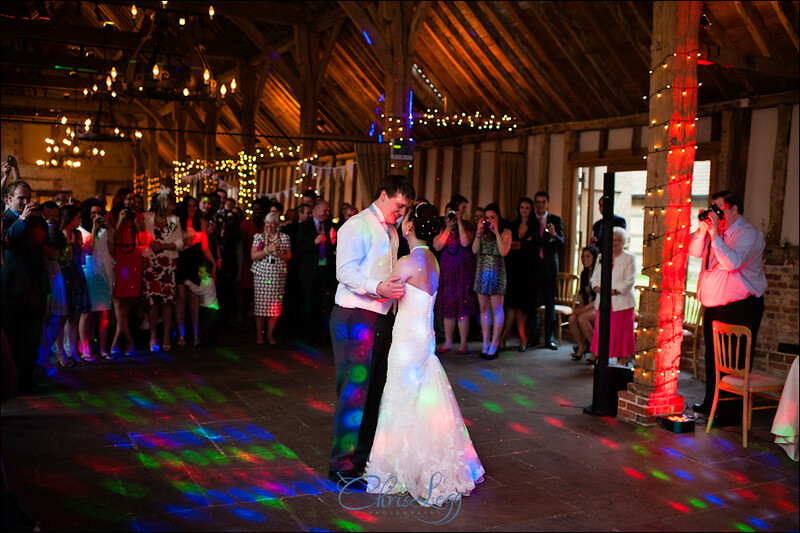 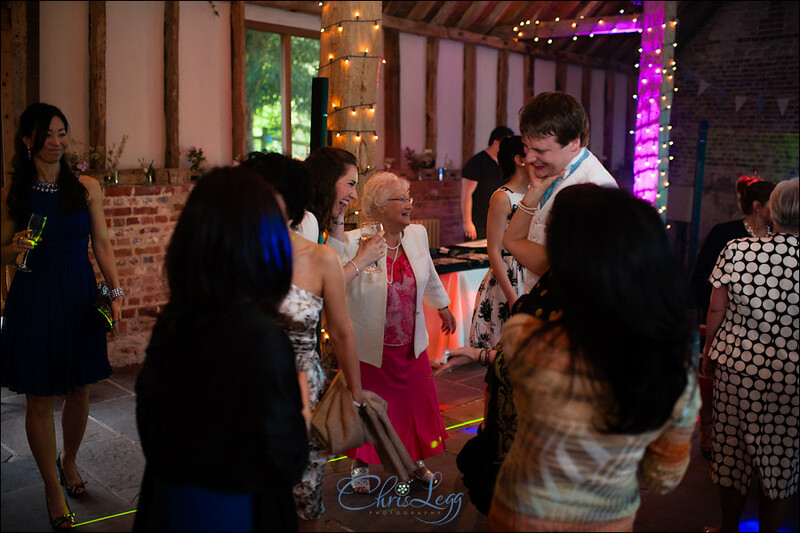 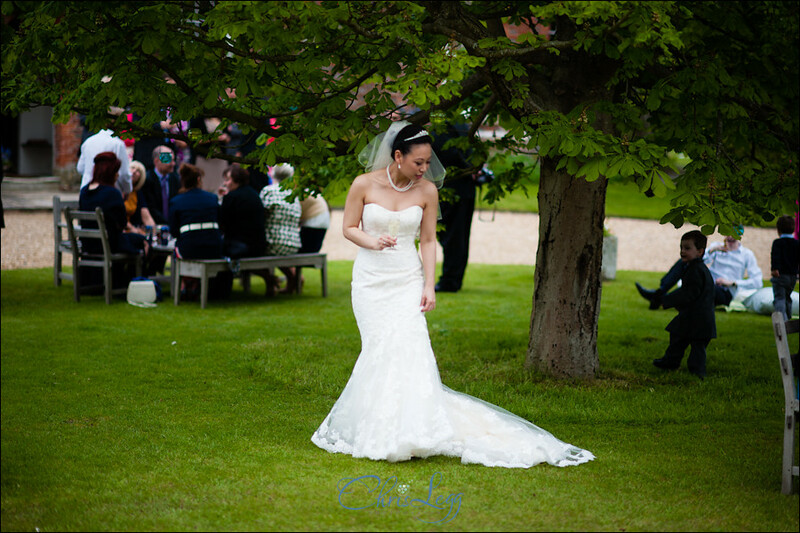 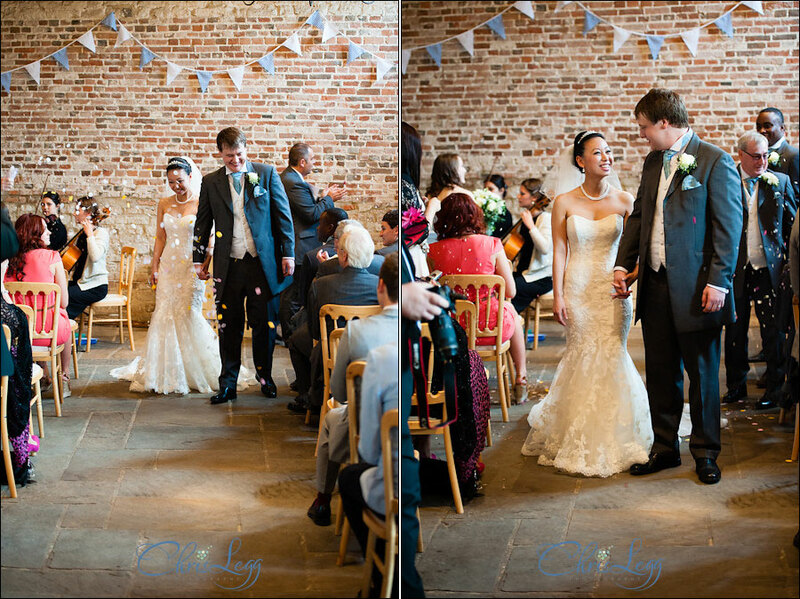 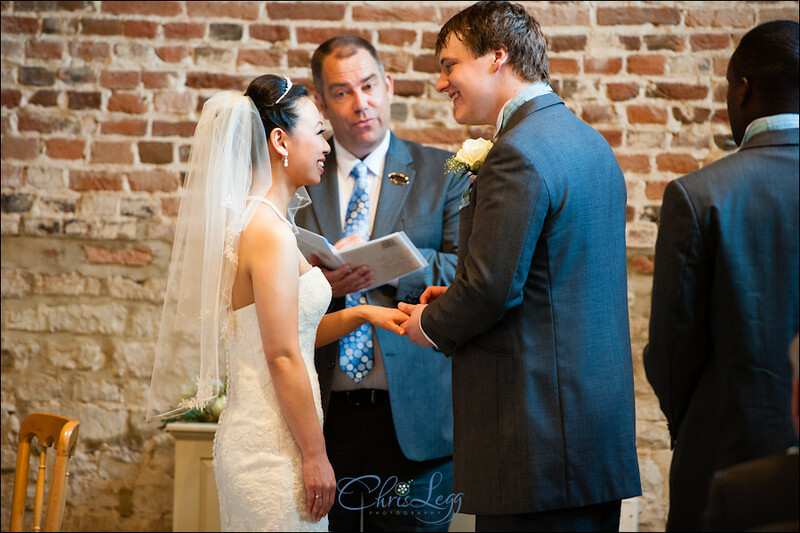 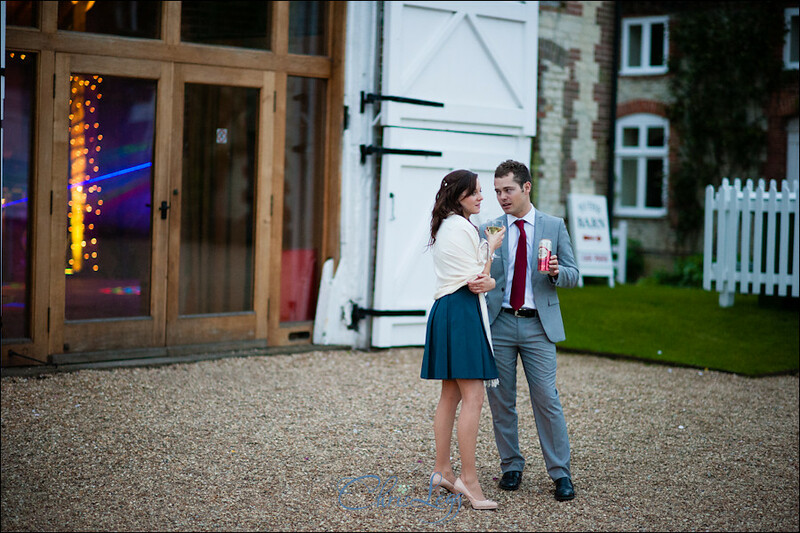 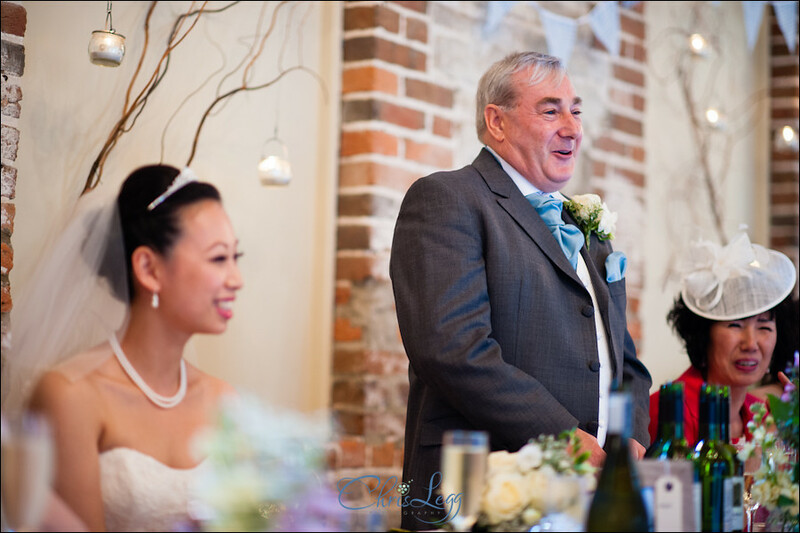 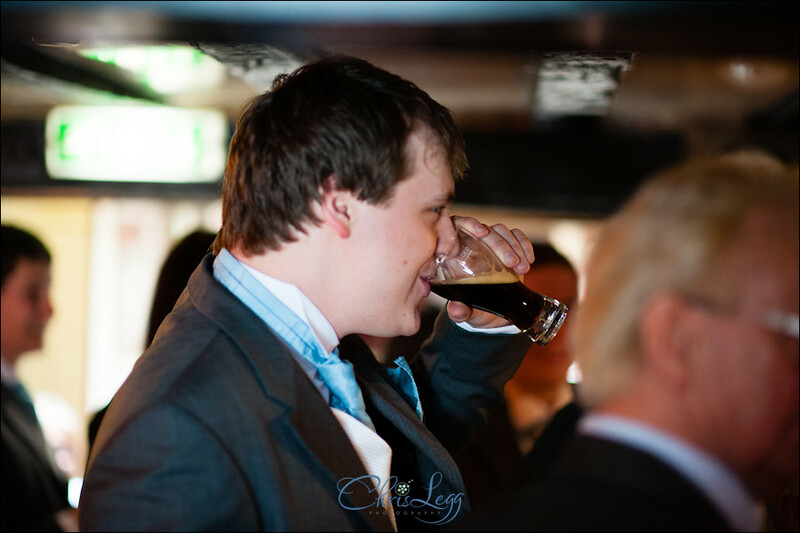 It was a real pleasure to be able to provide the Manor Barn Wedding Photography for Da-Hae and Gareth. 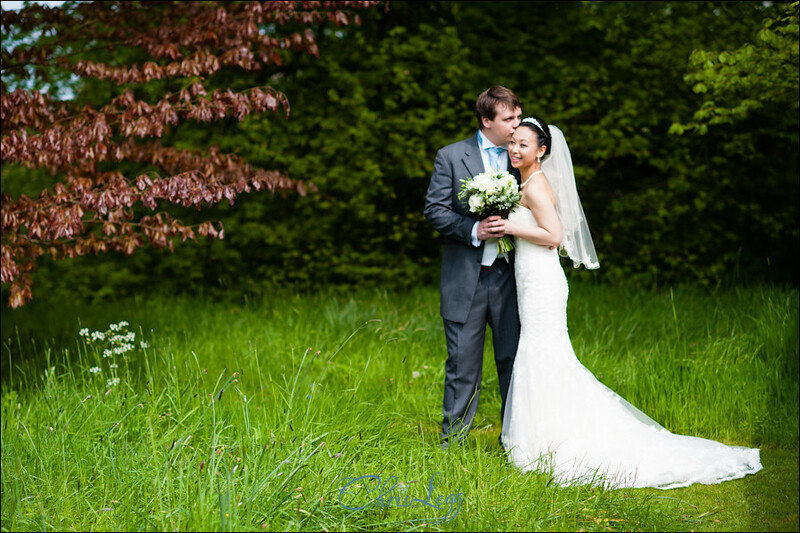 We met up a short while ago for their engagement photography in Queen Elizabeth Park which was a great chance to sit down and talk through the days plans. 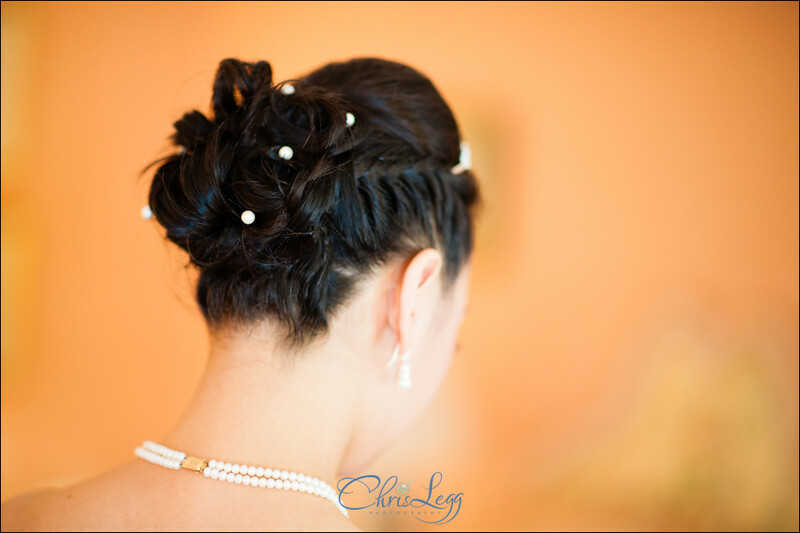 It was obvious at the time that Da-Hae was a stickler for details and that really showed on the day. 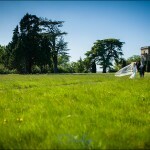 After some pretty dire weather, it seemed the weather Gods were finally smiling on us. 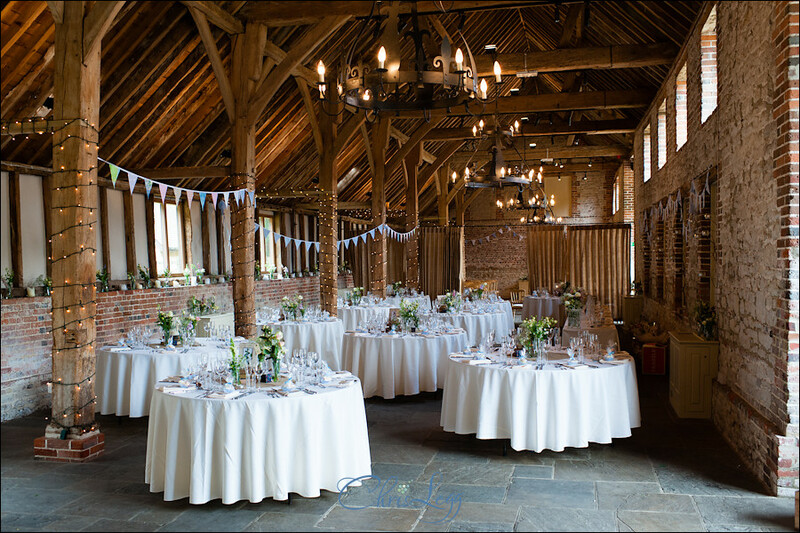 The day started with a pleasant drive down to the incredibly picturesque Buriton in Hampshire as all of the day was taken place at the Manor Barn. 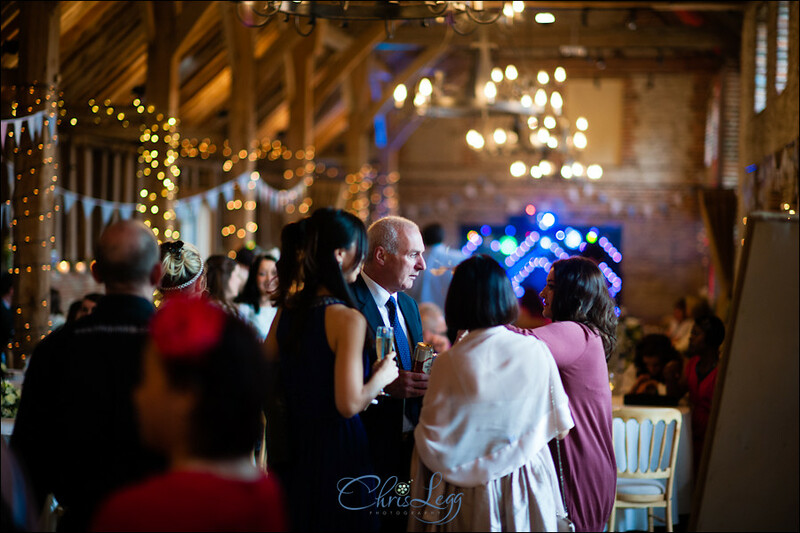 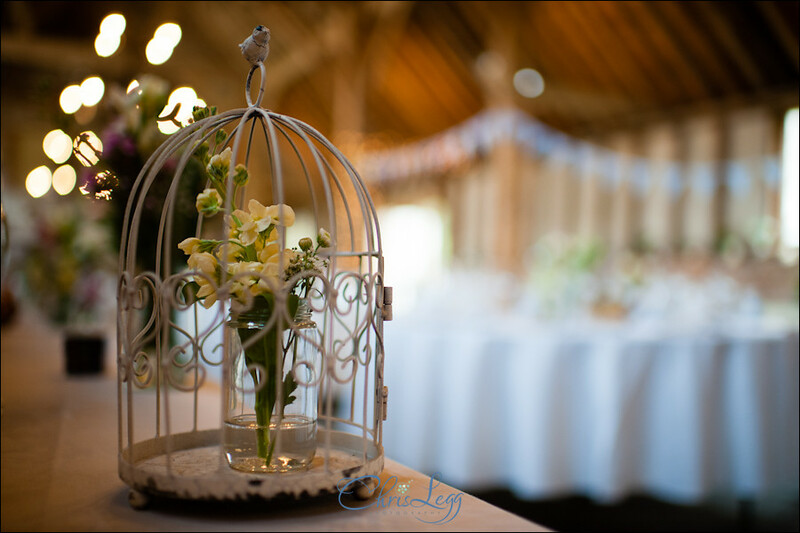 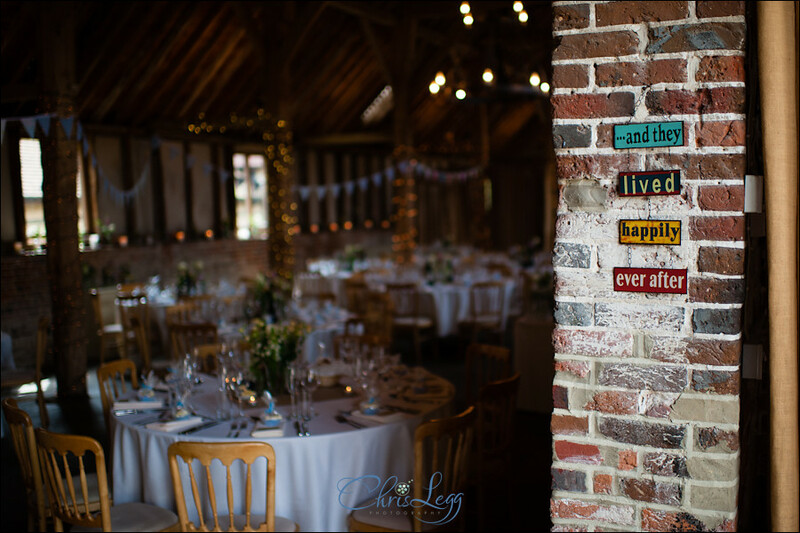 It is a real gem of a venue, an 18th century barn that has been impeccably restored to provide quite possibly the prettiest barn I have had the pleasure to shoot in. 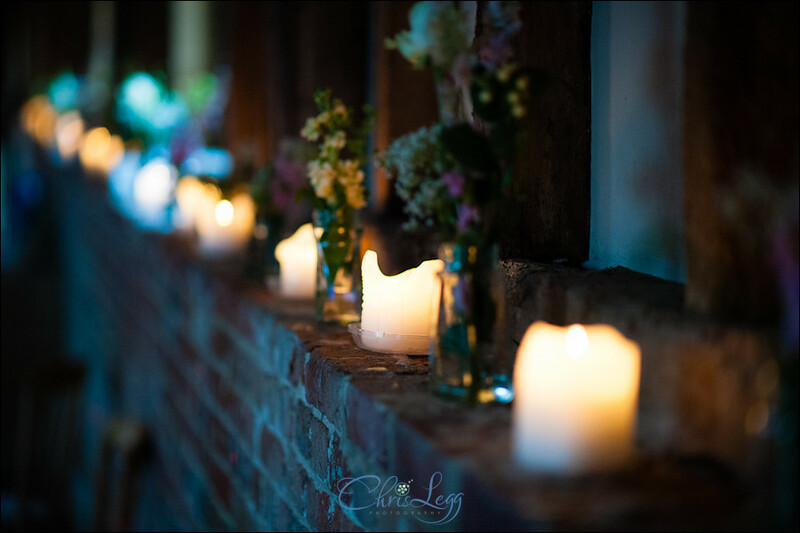 After grabbing a few bridal prep shots in the main house, I wandered down to the barn itself to get some detail shots. 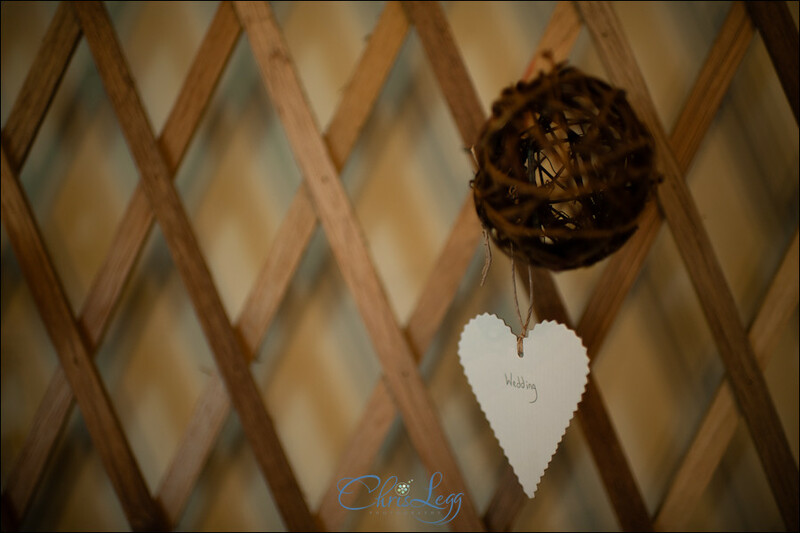 Once again, Da-Haes attention to detail shone as there was a profusion of wonderfully thought out little bits and pieces. 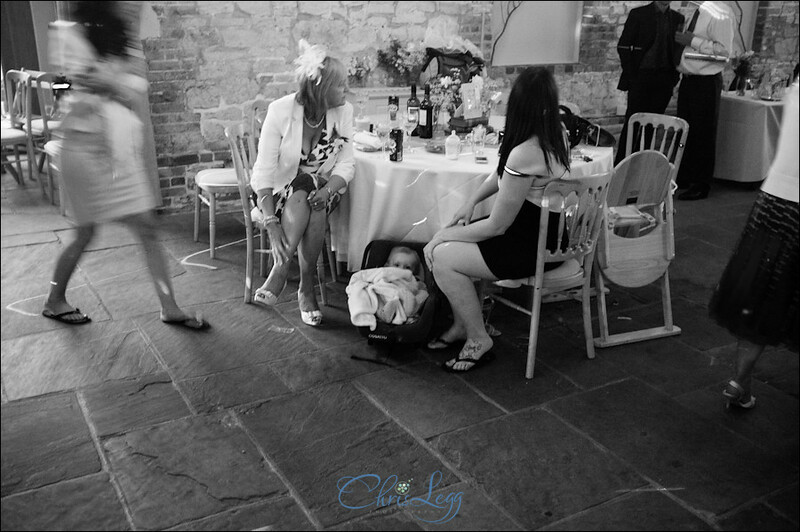 Everywhere I looked I would notice something else, a real photographers dream! 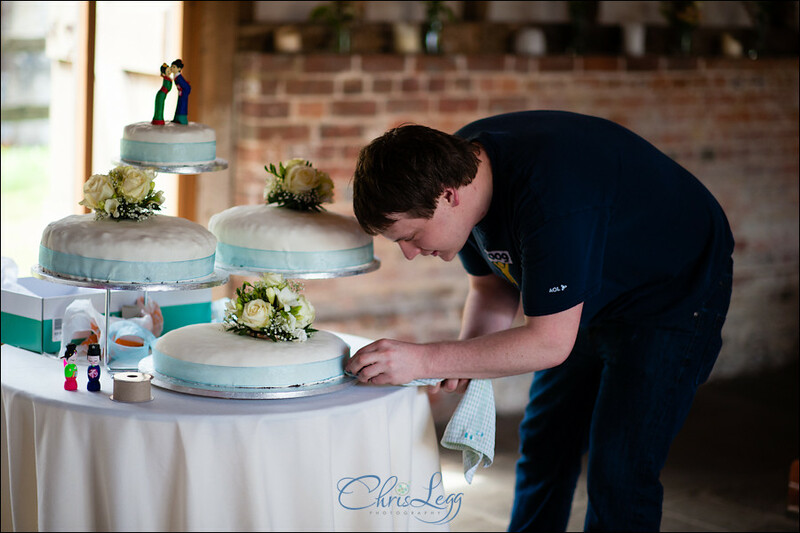 I met up with Gareth in the barn as he was putting the finishing touches to his homemade wedding cakes (I am still kicking myself for forgetting to grab a slice of the toffee apple cake before I left at the end of the day) before heading over to the pub for a quick drink to settle the nerves before the ceremony. 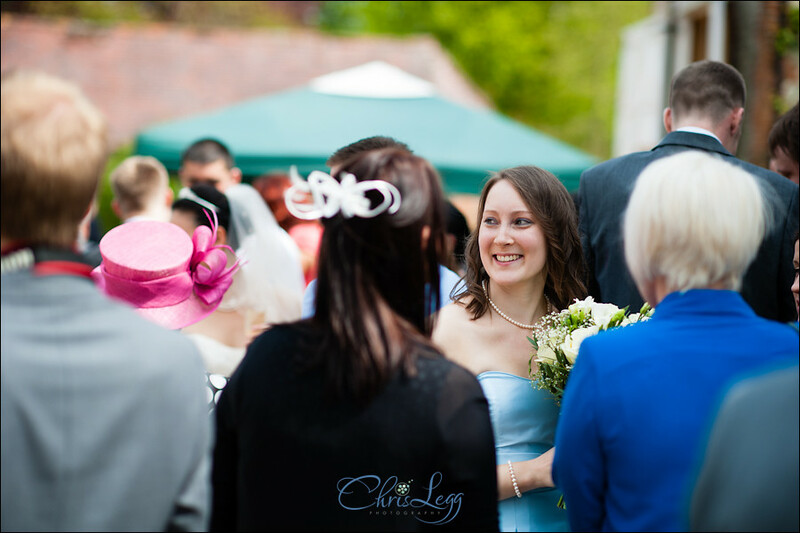 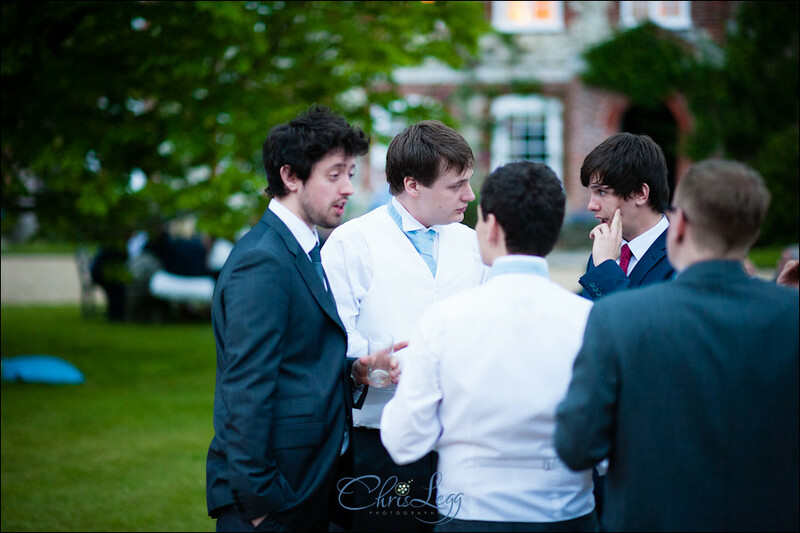 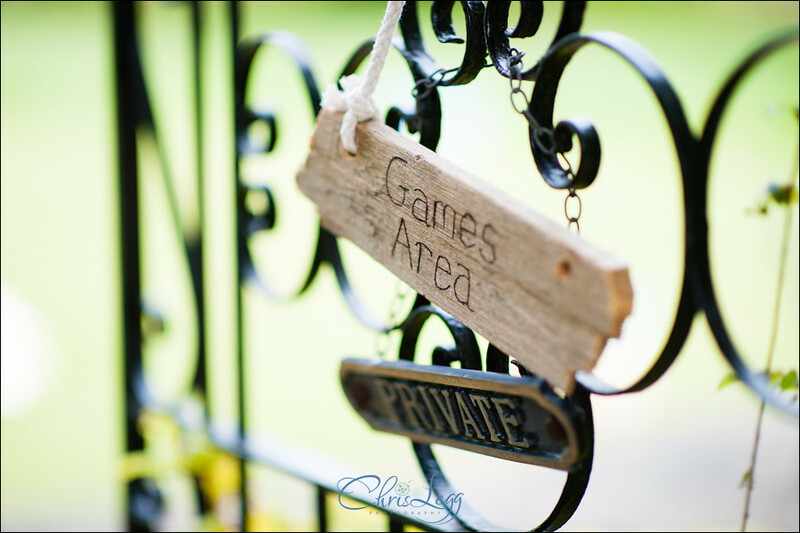 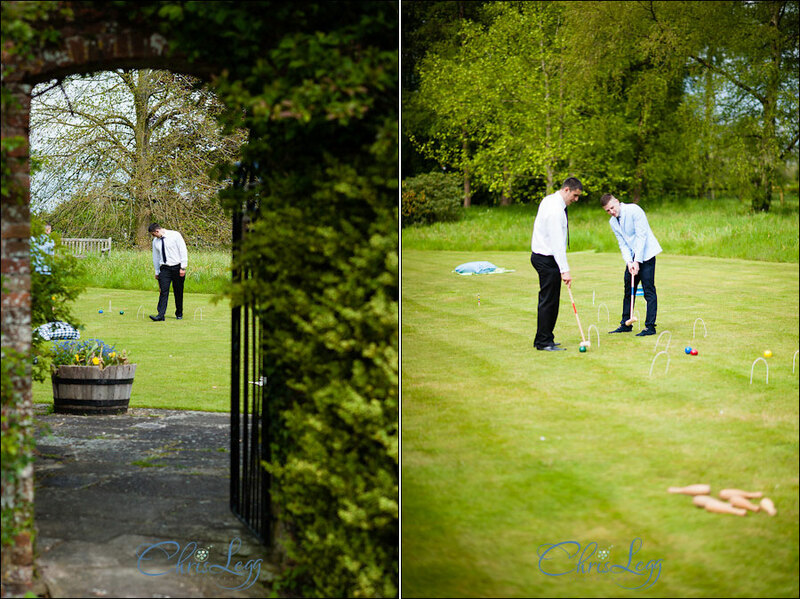 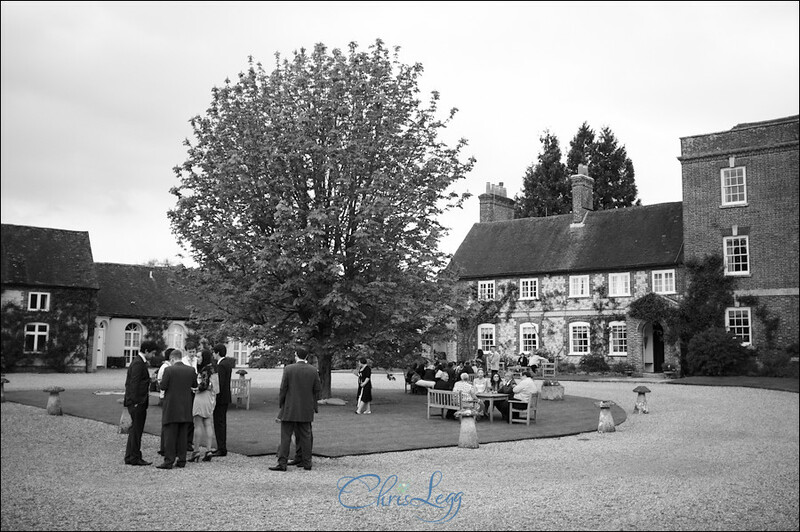 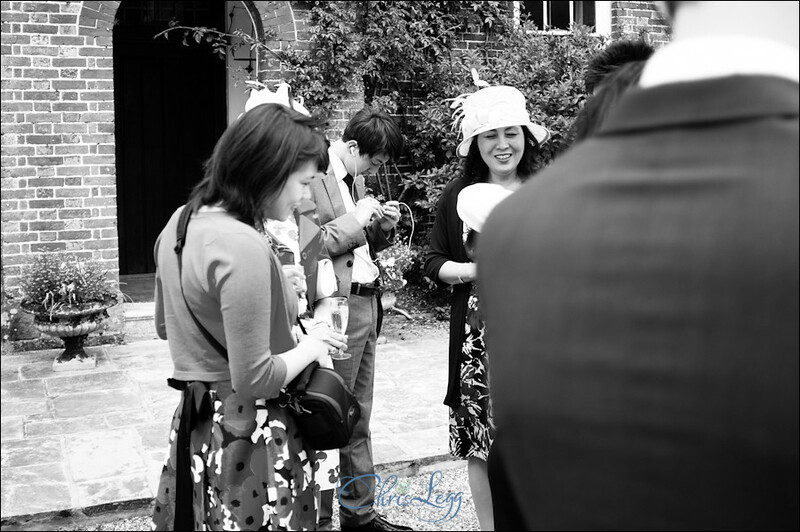 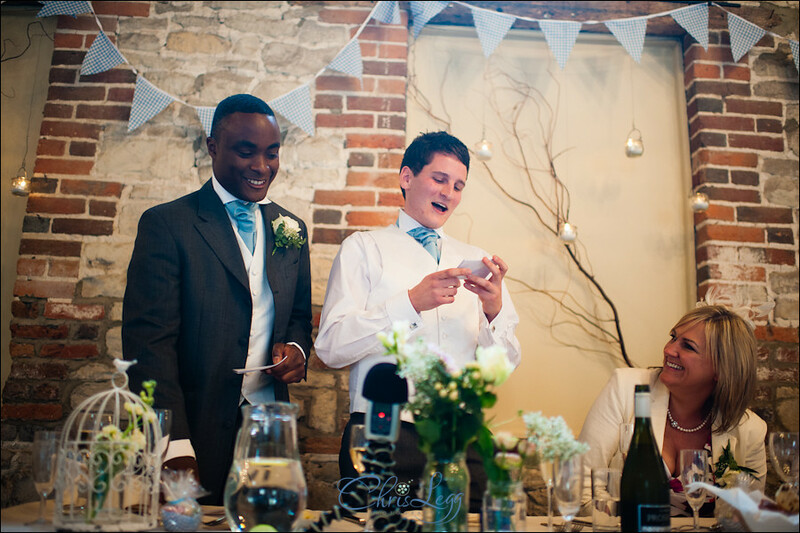 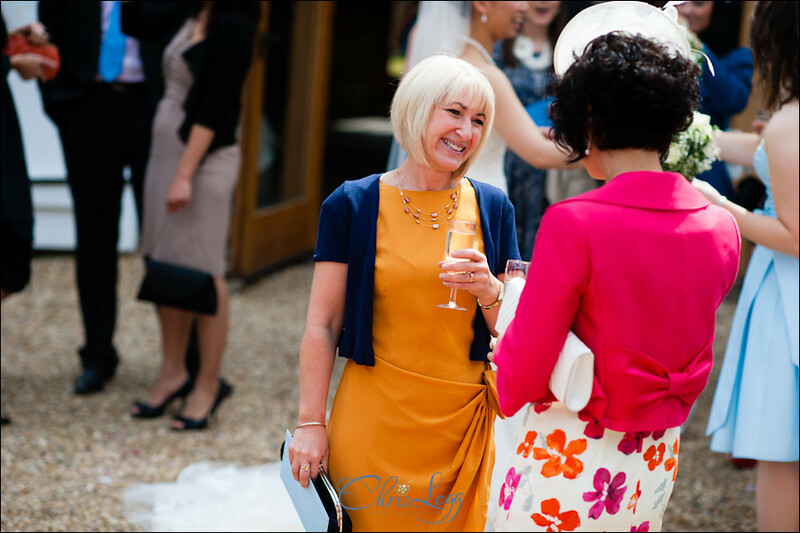 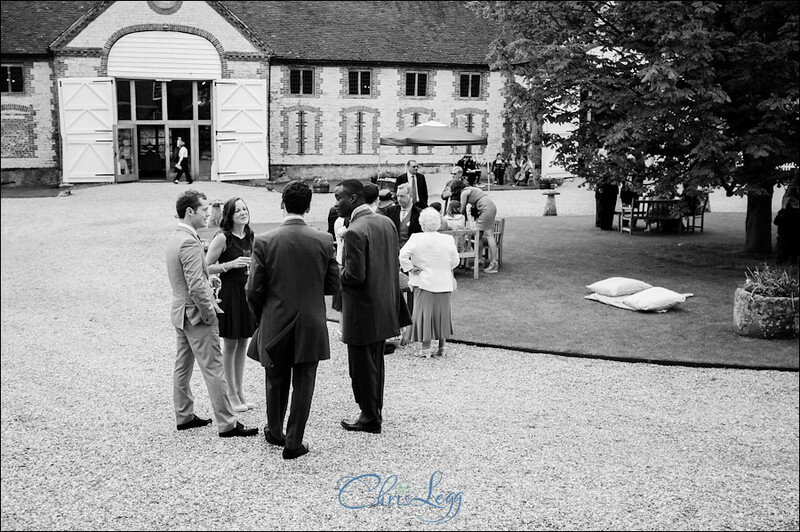 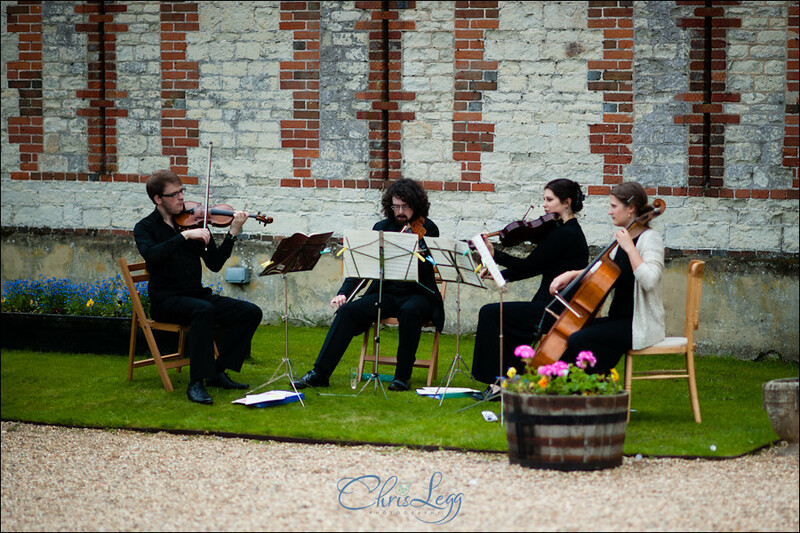 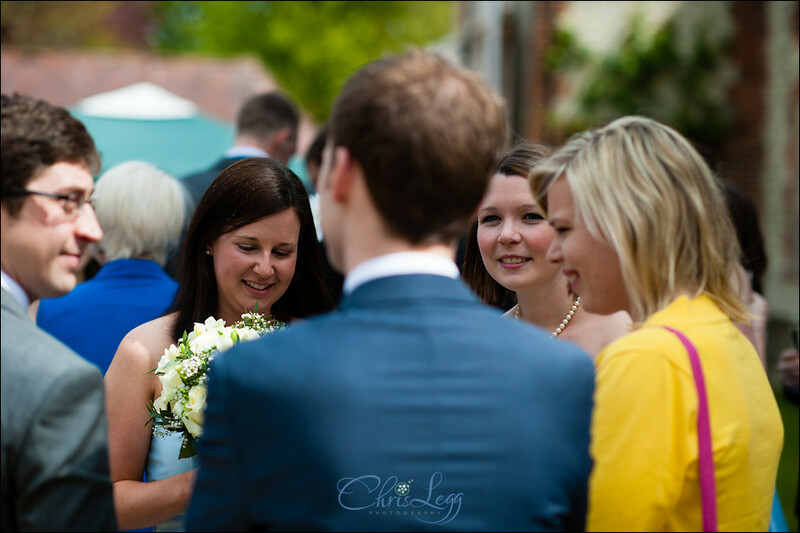 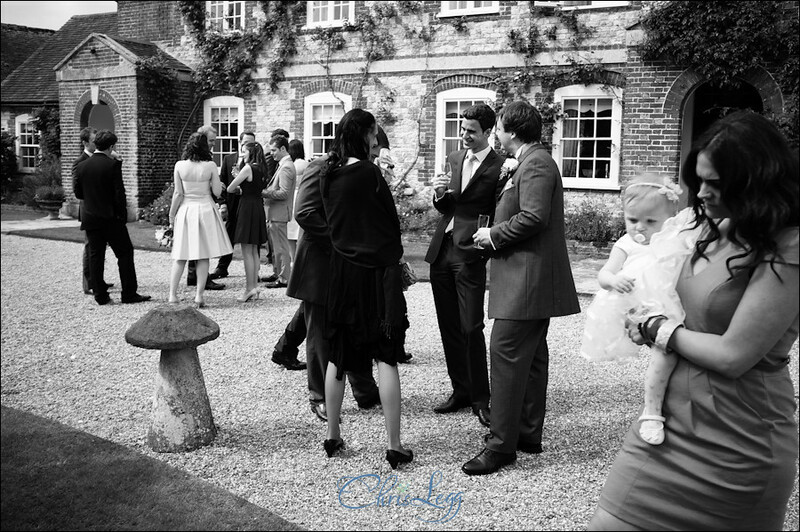 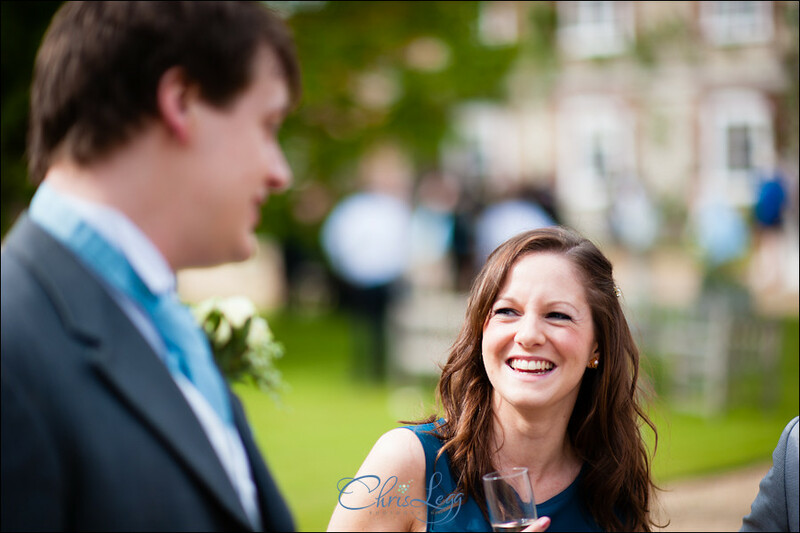 The ceremony itself was lovely, and afterwards everyone made the most of the late spring sunshine and made the most of the beautiful courtyard at Manor Barn align with the games out in the gardens. 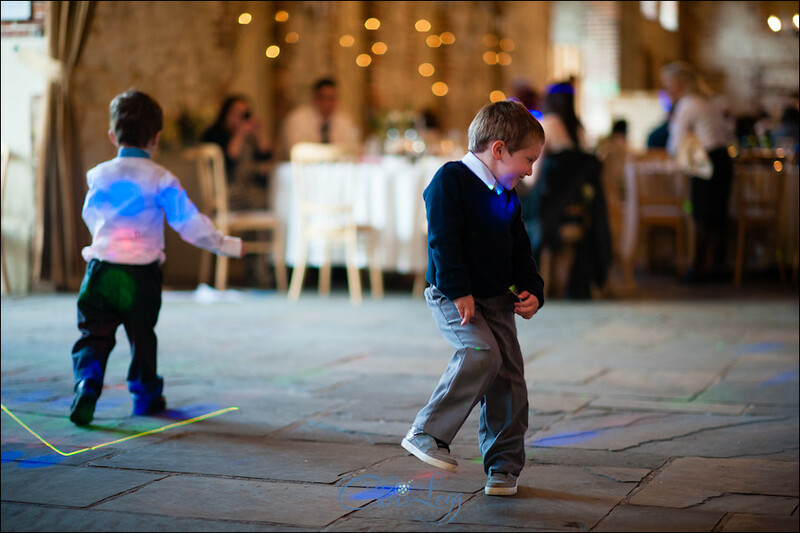 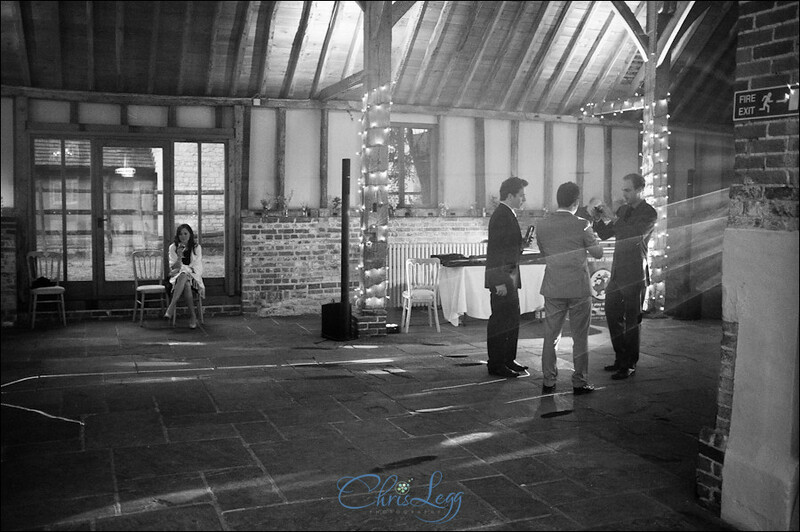 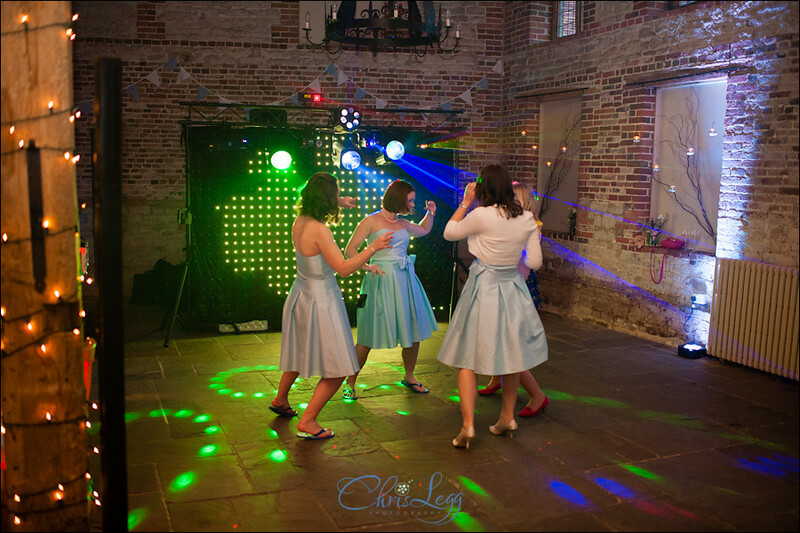 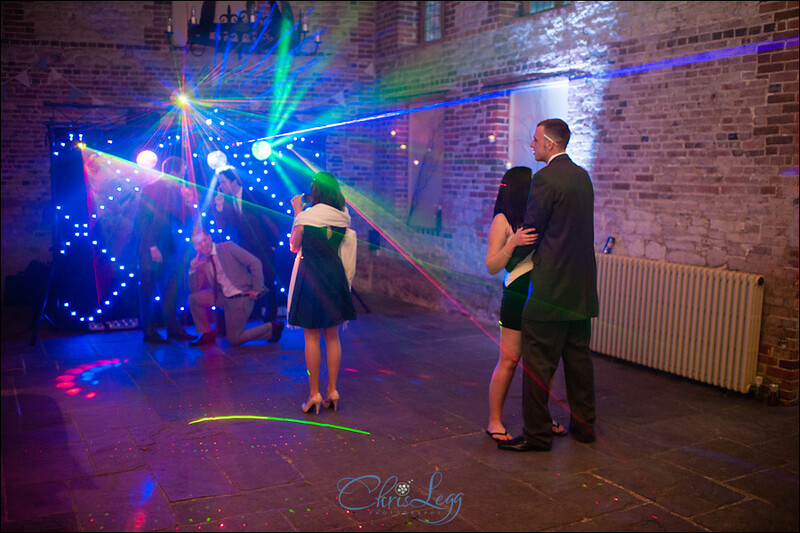 Lots of fun was then to be had in the evening with the dance floor being well utilised, which is always a pleasure to see – and not just by the guys pulling James Bond (well…maybe more Charlies Angels) style poses in front of the lights! 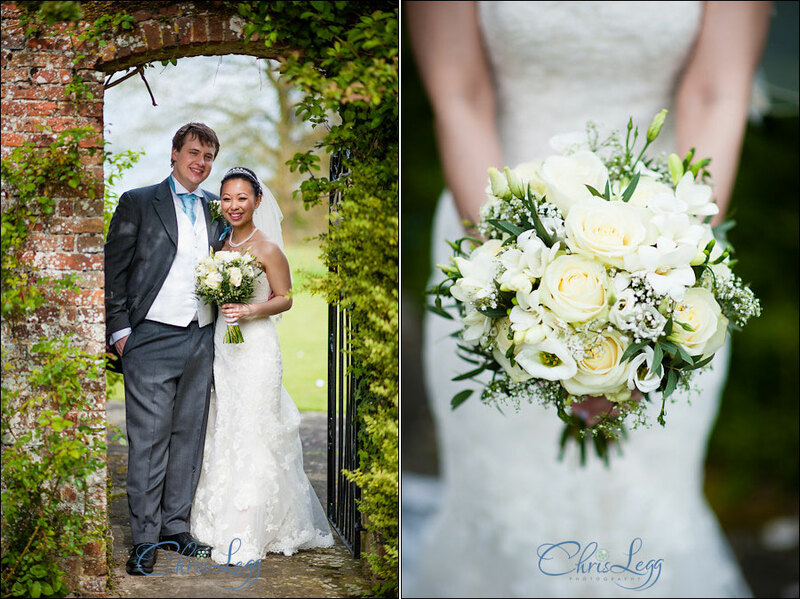 Below are some my favourites from the day. 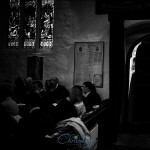 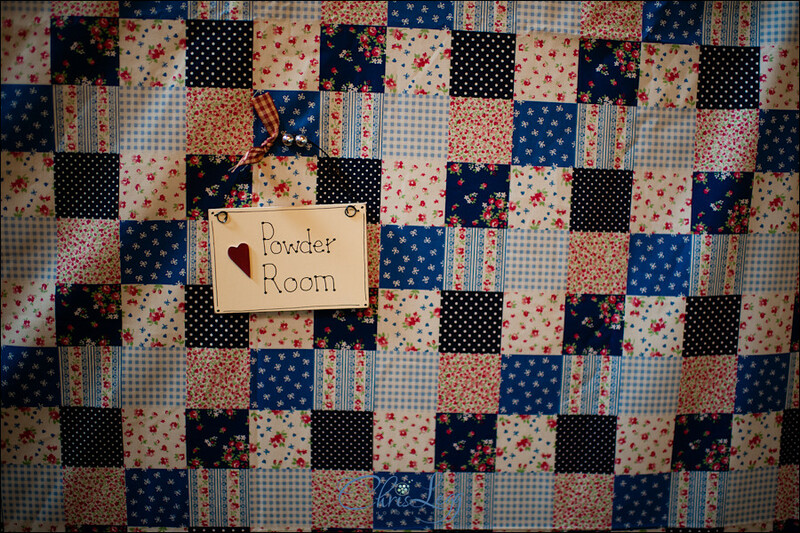 Please feel free to leave comments or share links on your social network of choice. 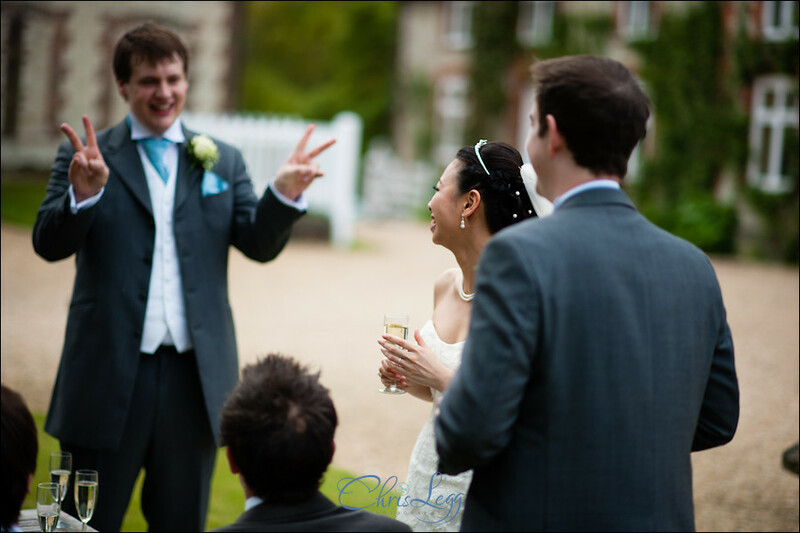 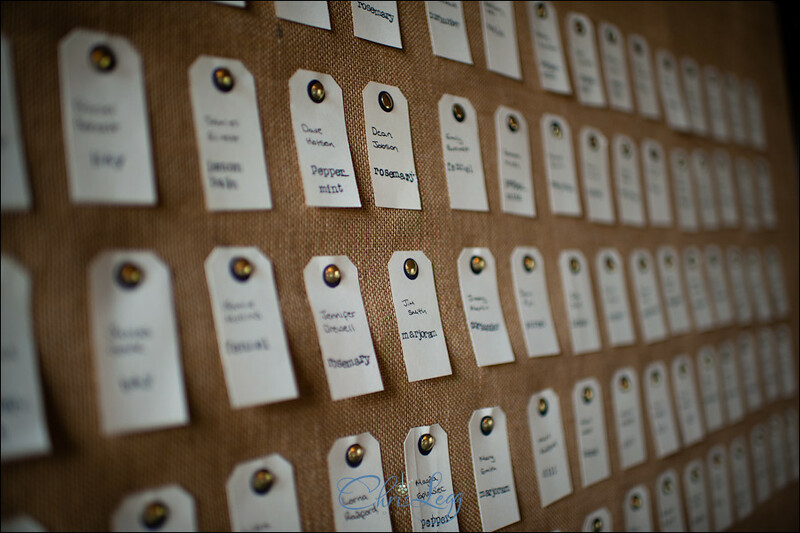 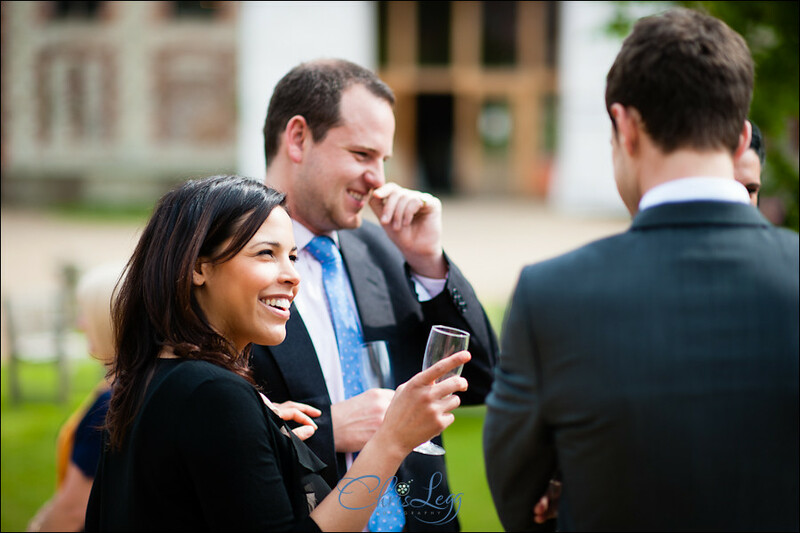 For guests, the full gallery can be found here – please ask Da-Hae and Gareth for the password. 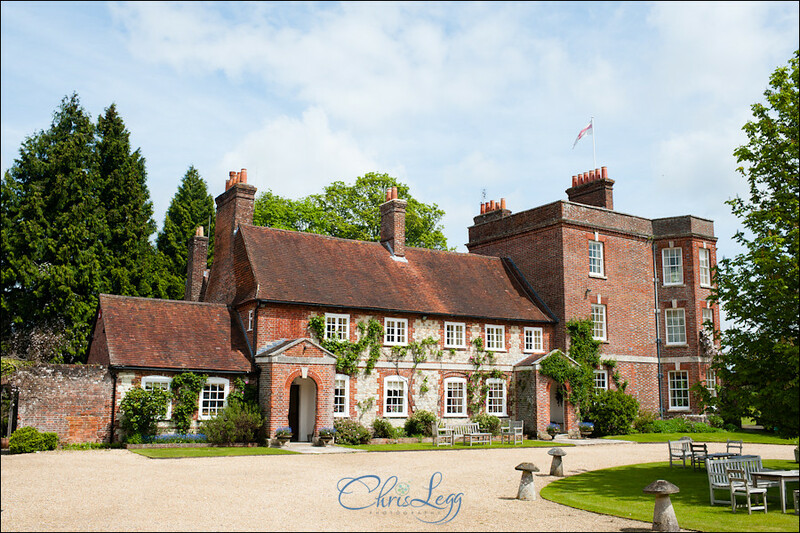 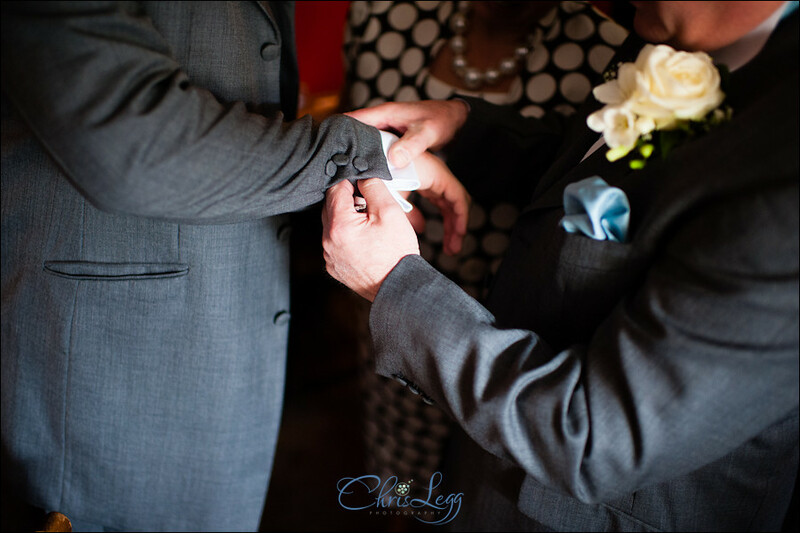 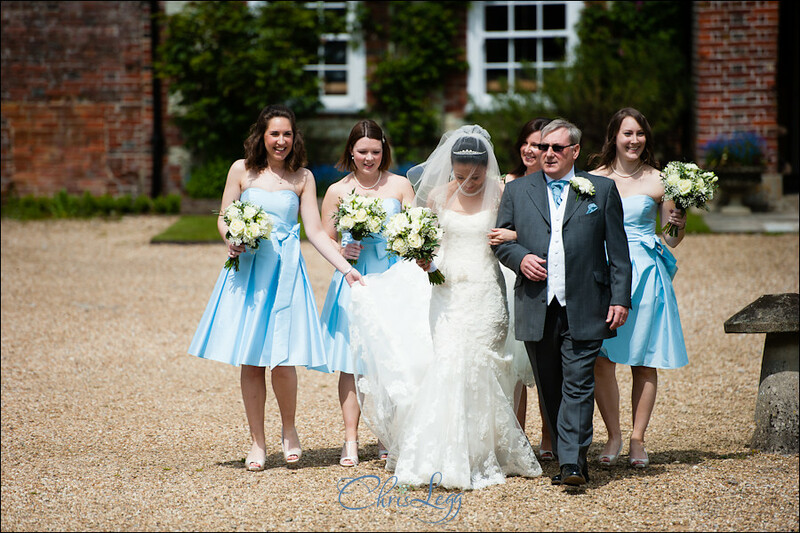 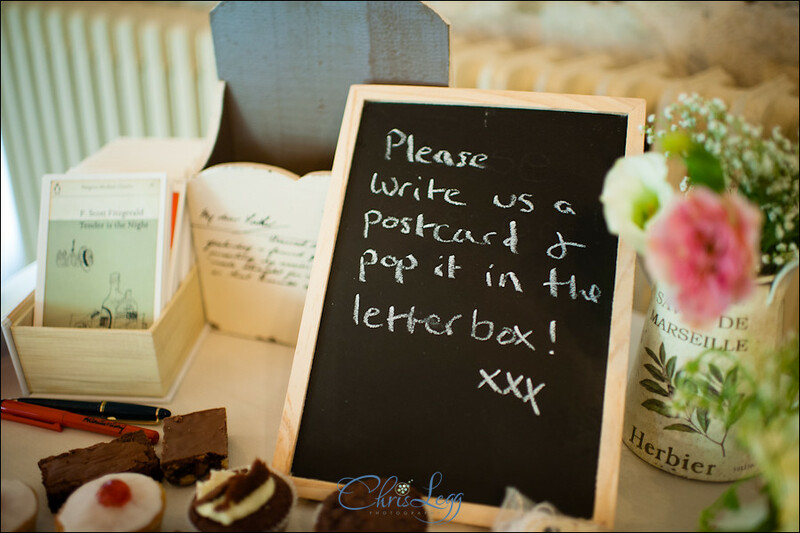 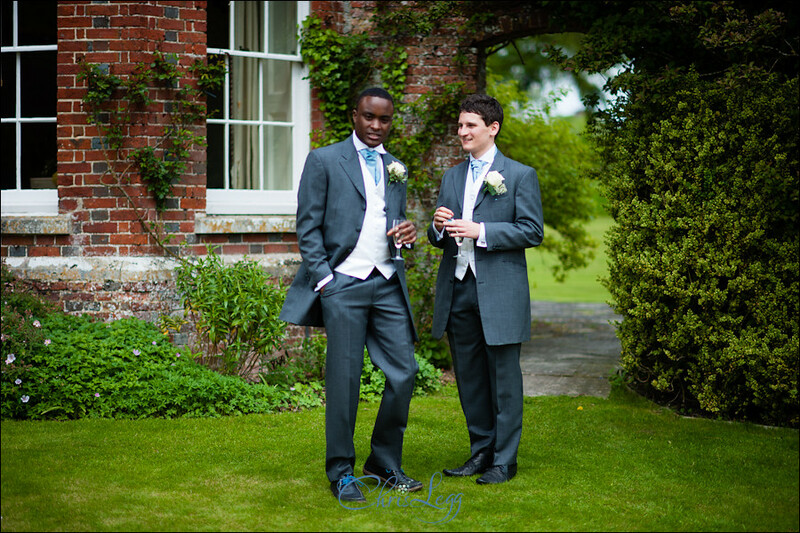 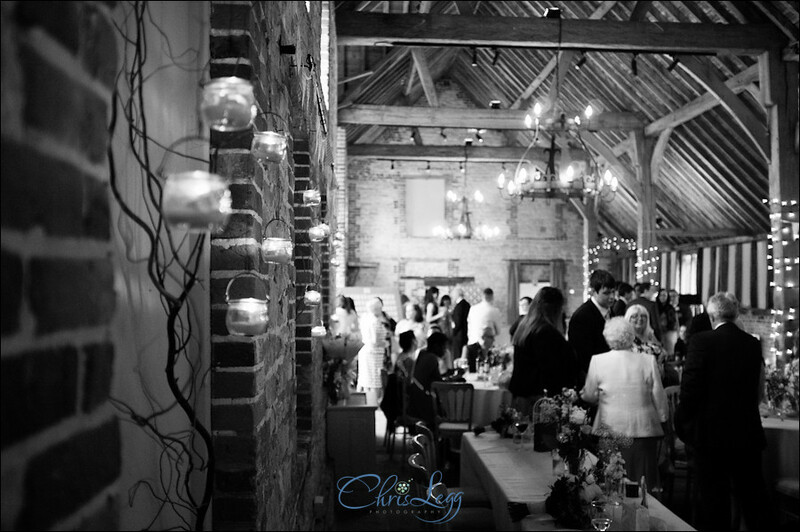 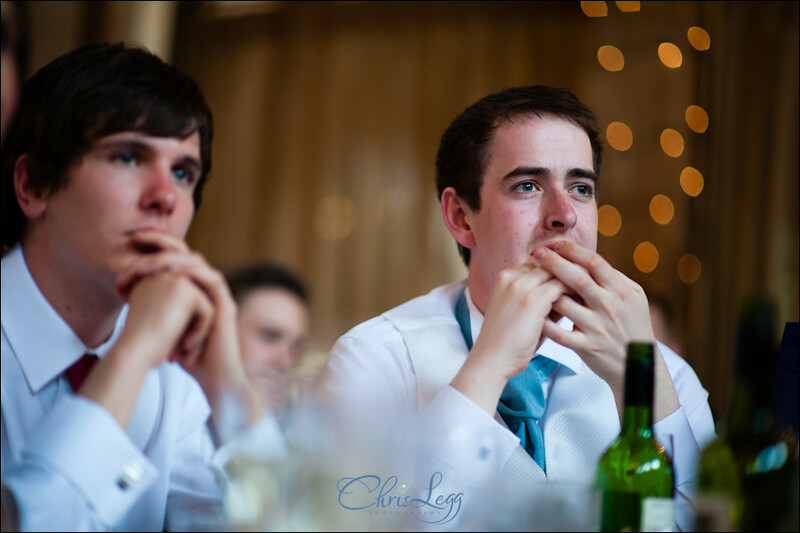 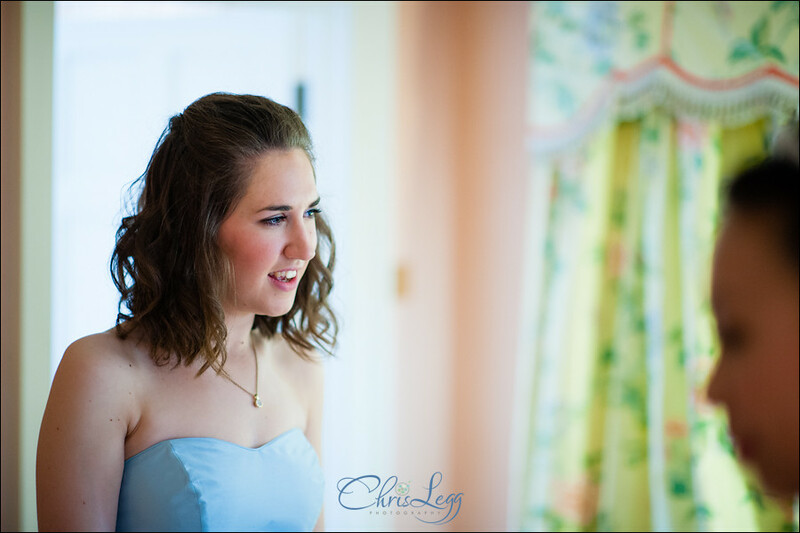 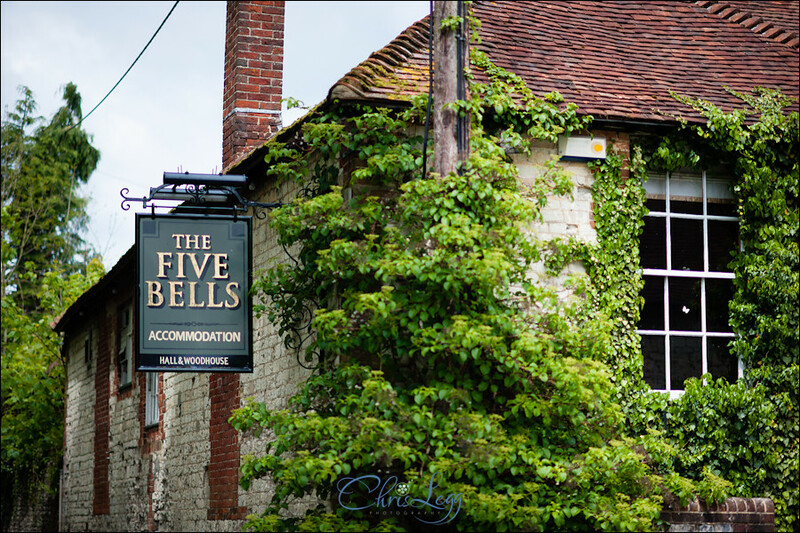 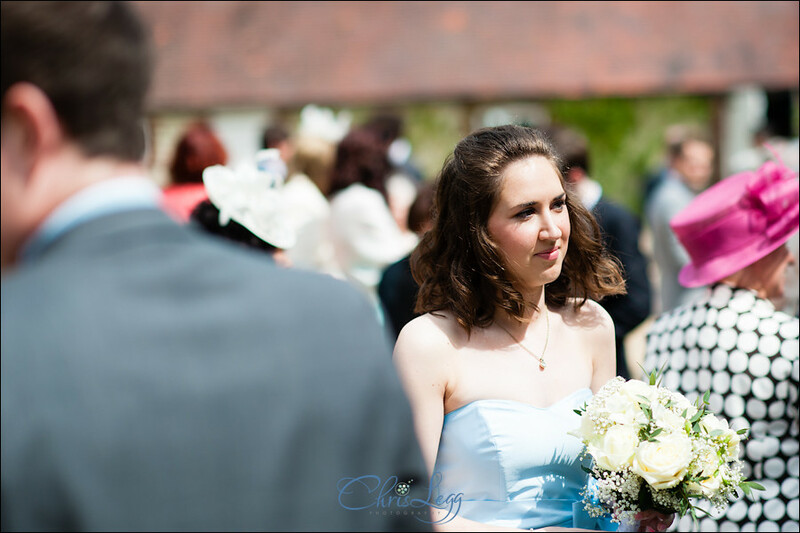 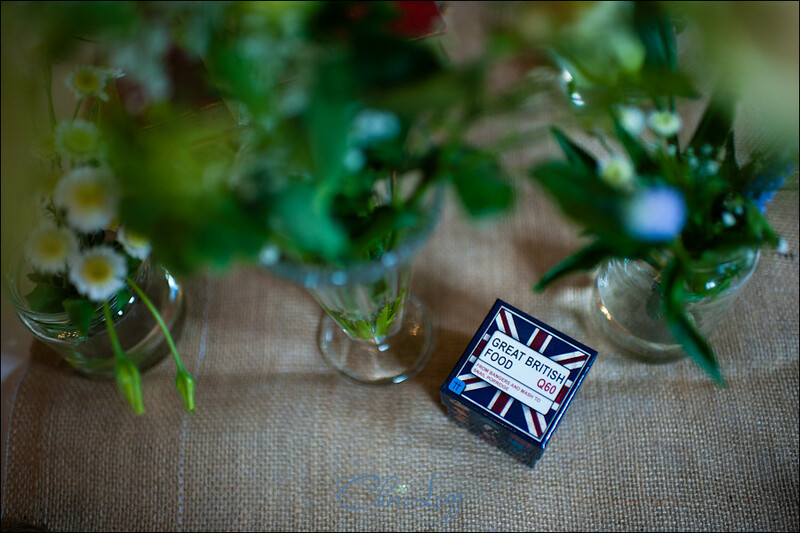 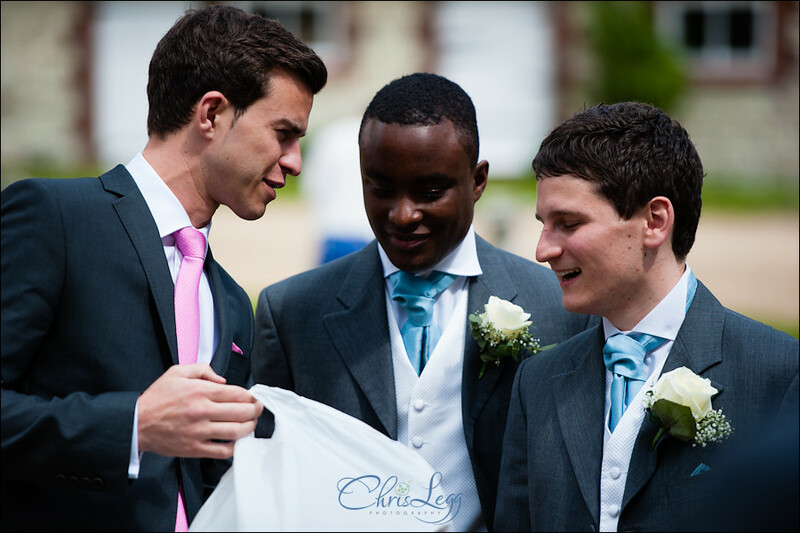 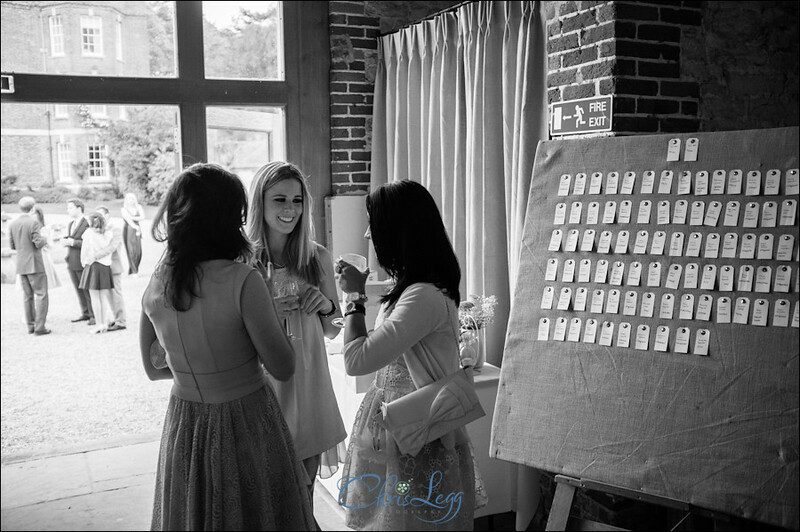 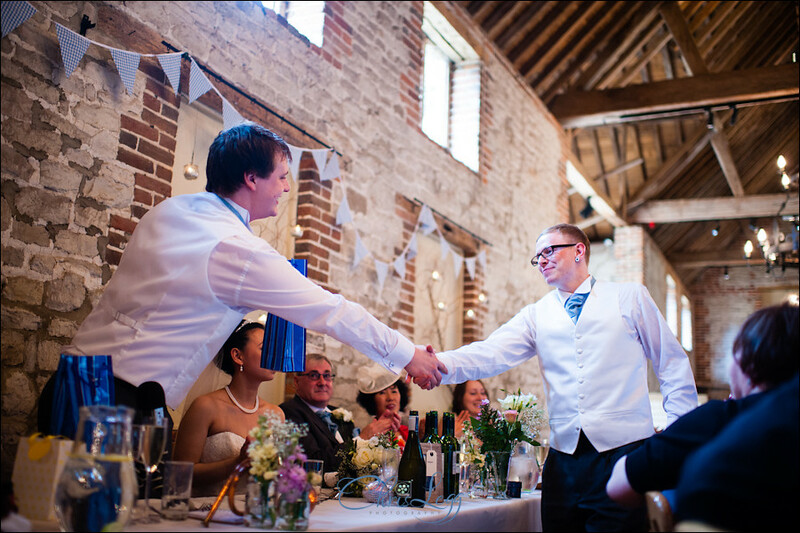 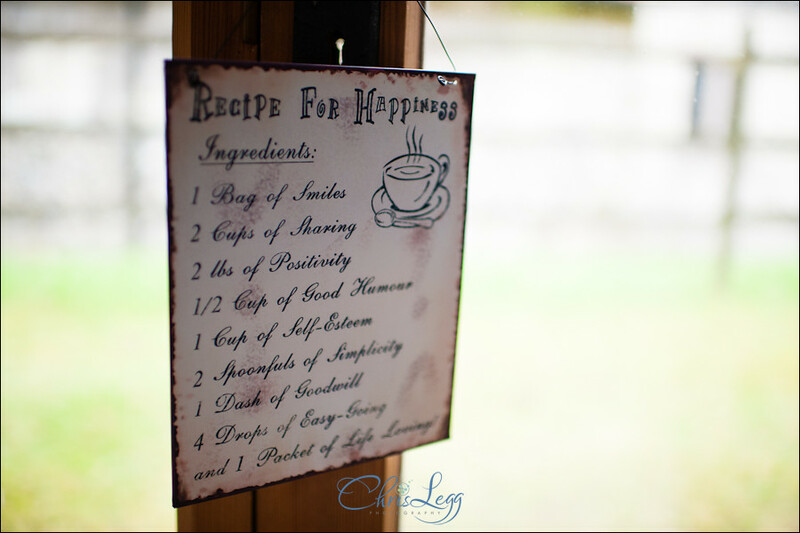 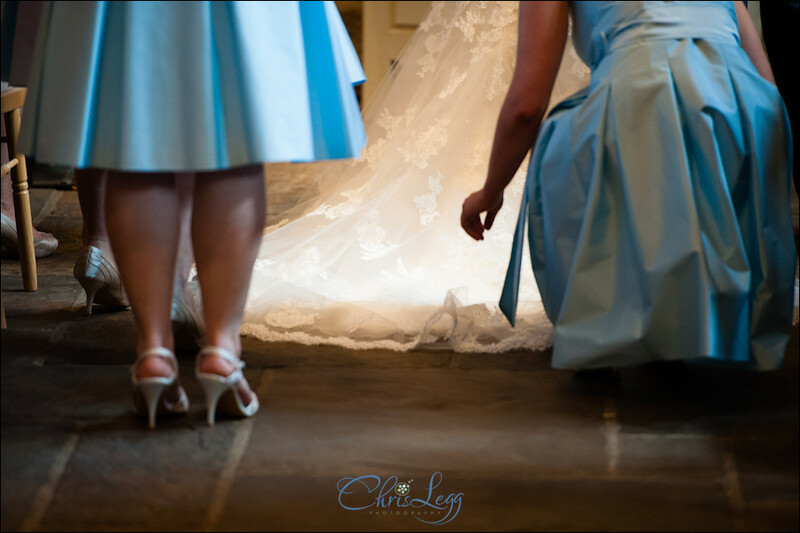 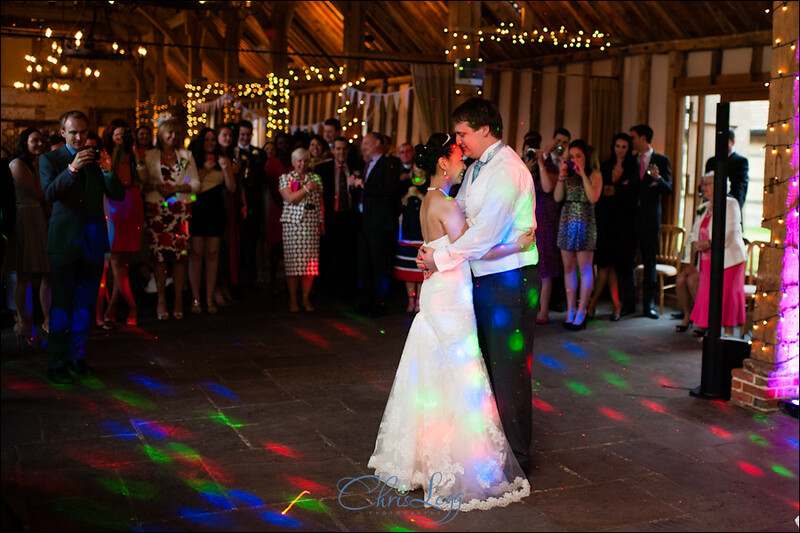 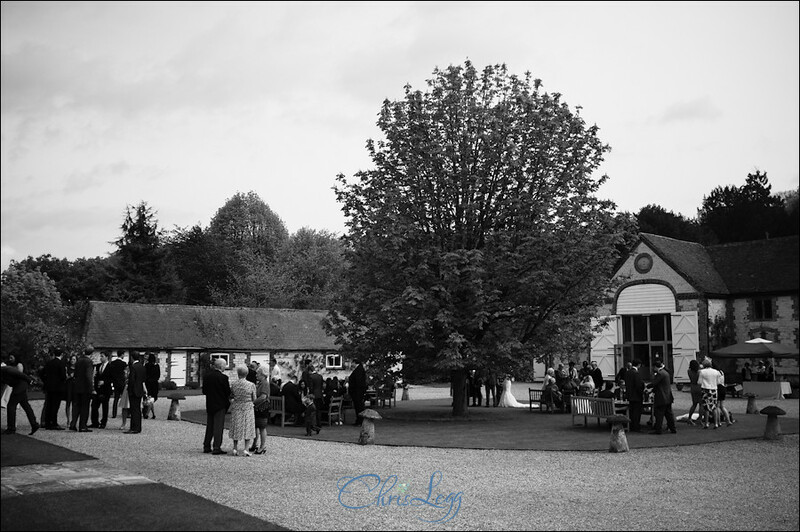 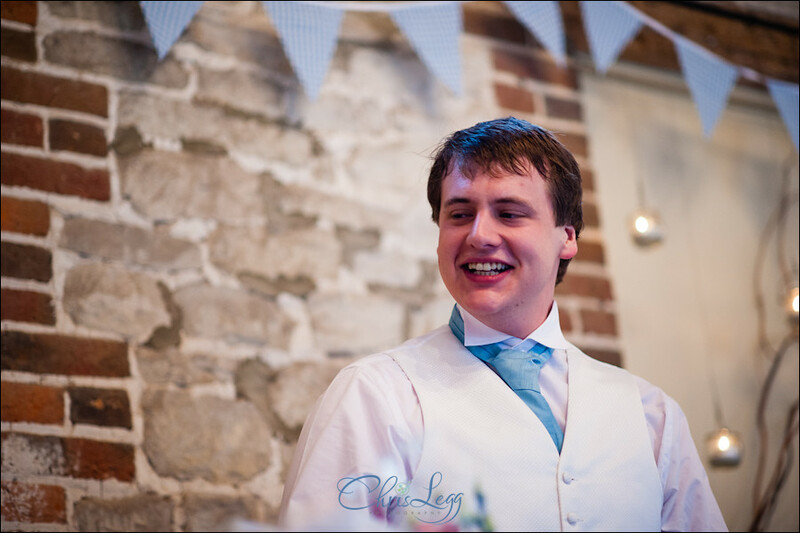 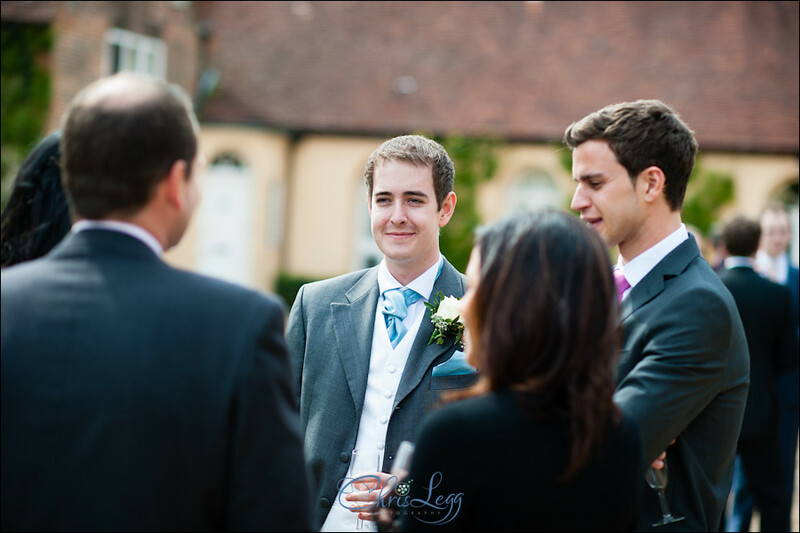 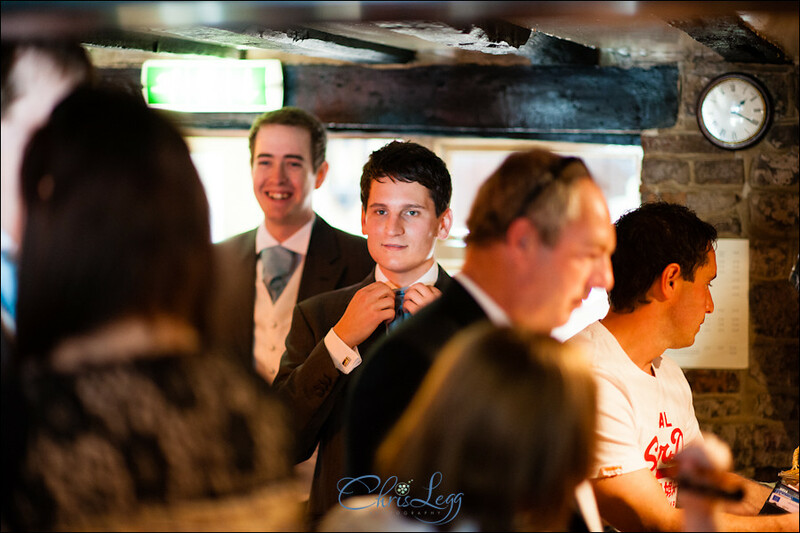 If you are looking for a manor barn wedding photographer, please don’t hesitate to contact me!